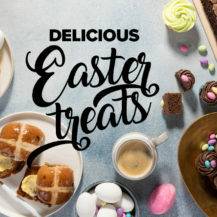 Make a real occasion of Easter weekend with pretty decorative touches, easy makes, the best seasonal buys, and of course, plenty of chocolate! 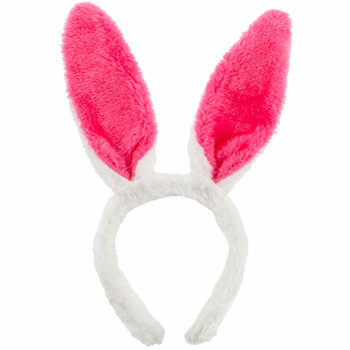 Welcome the Easter weekend with the prettiest of pastel and autumn shades. 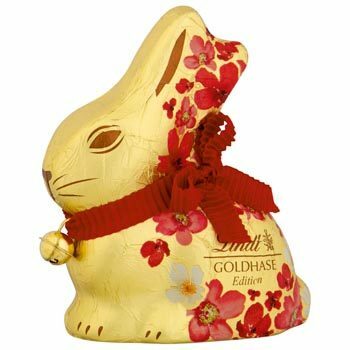 Look out for crockery and ceramic finds featuring Easter designs, or textiles depicting the signs of autumn. 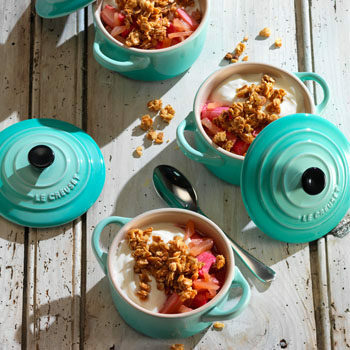 Mix in a few pastel-coloured or floral pieces to plain white for a pretty table. 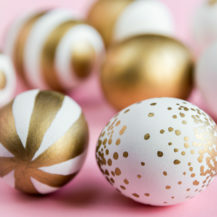 Fill large glass vases with hand-painted or glittery eggs for a simple, yet effective way to add a seasonal touch to your entrance or lounge. 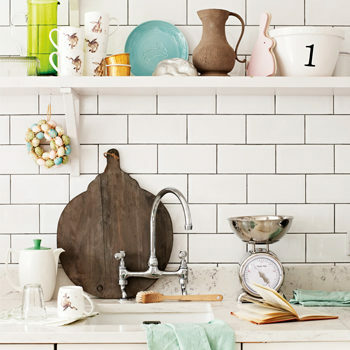 Hang painted eggs and decorations from a branch suspended above your dining table, weaving in strands of ivy. 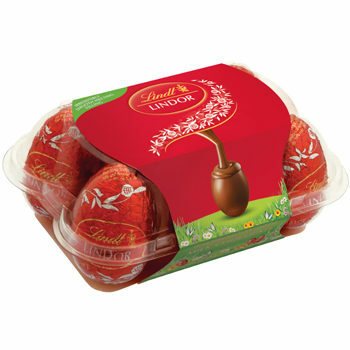 Wrap large chocolate eggs in fabric, tying at the top and adding a hand-stamped name tag for the lucky recipient. 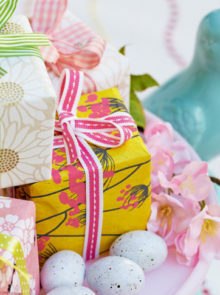 Go to town with paper decorations – honeycomb balls and crepe paper flowers add colour and style. 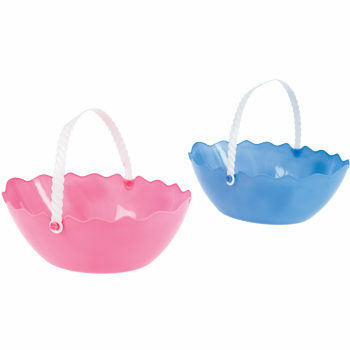 Lastly, organise an egg hunt, handing out painted buckets and baskets trimmed with ribbon, or decorated fabric tote nags for the goodies. 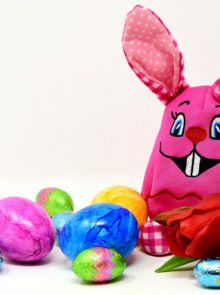 Scatter a few bunny decorations around the house to add some Easter cheer. 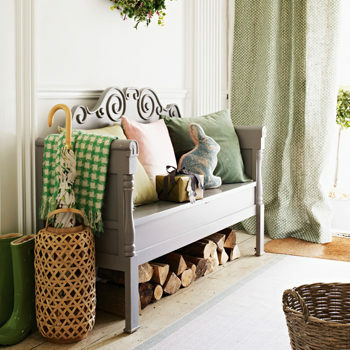 A rabbit print cushion is a lovely way to add character, and bring in the woodland trend that is so popular at the moment. Don’t forget to dress your dining table with a delightful centrepiece. 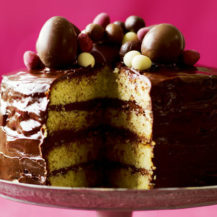 It’s not Easter without hot cross buns or a few chocolate bunnies peaking out from behind vases or books. 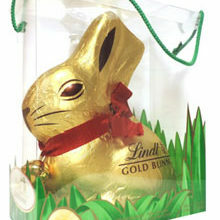 This year, the Lindt gold bunny is even easier to spot with its pretty stripes, spots and flowers. 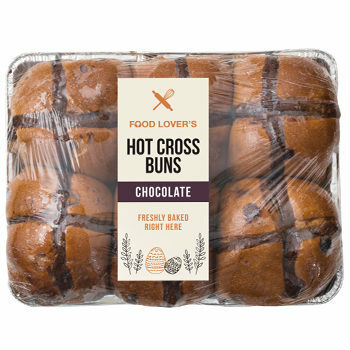 Food Lover’s Market has a wide selection of reasonably priced and delicious hot cross buns this year, including cranberry, no-fruit, and chocolate. 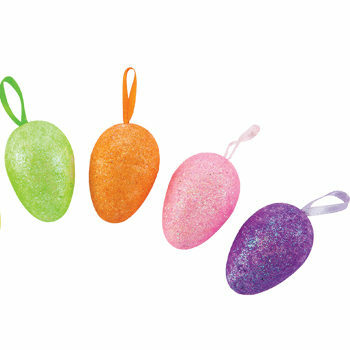 Egg hunting just got more fun for adults this year with the introduction of mini 25ml egg-shaped bottles filled with gin. 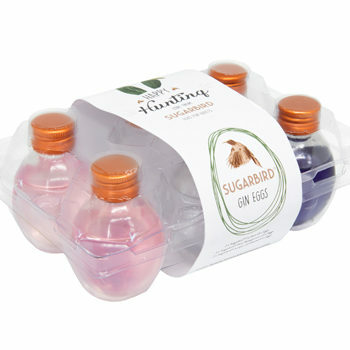 The limited-edition Sugarbird Gin Eggs comes in a pack of six with three different gin varieties.